One room we spend some thoughtful time in, why shouldn’t it be decorated with some indoor plant life? 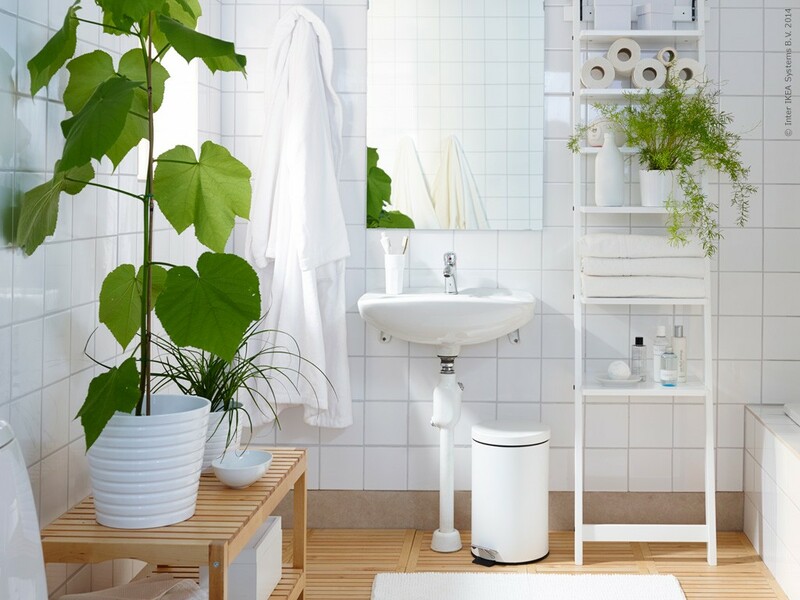 Not only bringing life into this room, plants can freshen the air in your bathroom. There are actually a number of indoor plants that thrive in the typical moist conditions found in this room. Some elements to consider are low light, warmth and humidity. 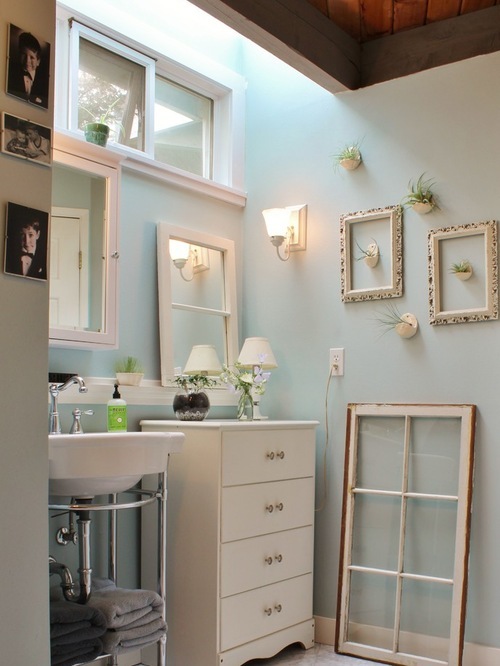 No matter the type of bathroom you may have, there are plenty of indoor plants to choose from. Check out our list and see which plants are right for you. Adopt an Air Plant (or a Tillandsia). These plants literally thrive off of air and indirect light. Interior Gardens LV recommends submerging these plants only once a week for no more than 10 minutes. Then simply place them on a display or inside many glass terrariums available at our showroom. Depending on how humid your bathroom gets, you may not even have to water them at all! Lucky you! 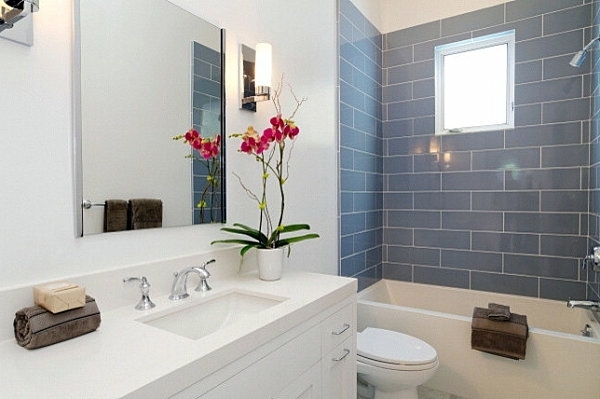 Colorful, fragrant plants will thrive in your bright bathroom with the combination of humidity and sunlight. Gardenias to Azaleas will blossom, giving off their beautiful scent. With a little more patience, you can place Orchids within the bathroom and enjoy the sophisticated natural beauty they provide. Then you want to make friends with the Philodendron family of plants…the no-fail plant family, these are easily cared for by the most inexperienced plant lover. Philodendron family is a pretty big one — so you can find a variety of plants that grow in a range of shapes, sizes, and colors.